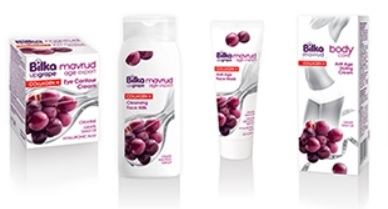 Some call grapes the"extract of youth". 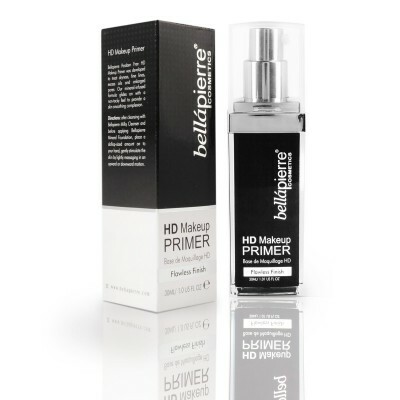 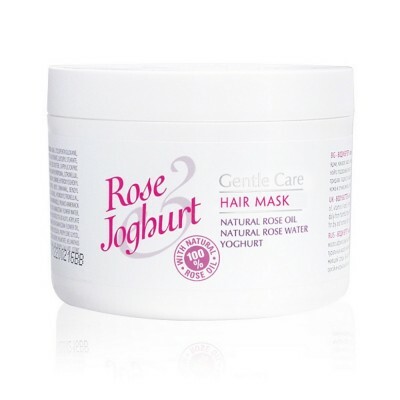 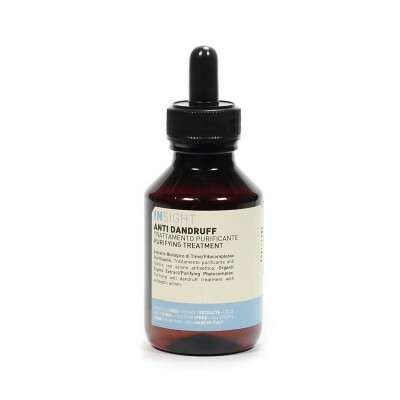 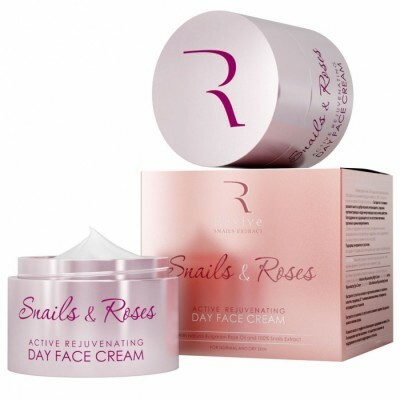 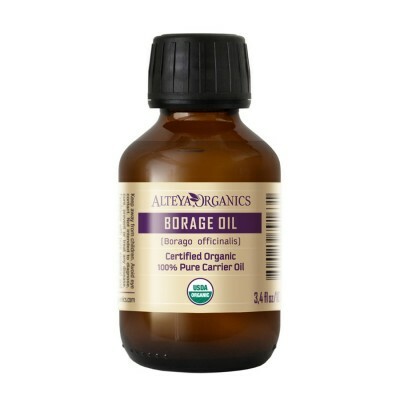 The ingredient tones, gives elasticity to the skin, refreshes, evens the complexion and hydrates. 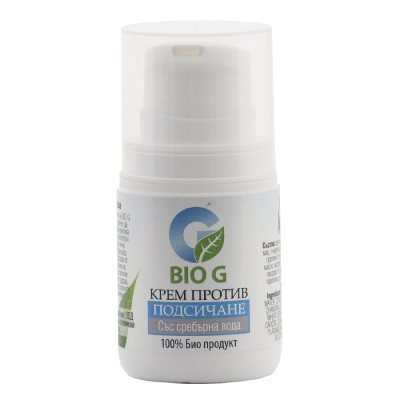 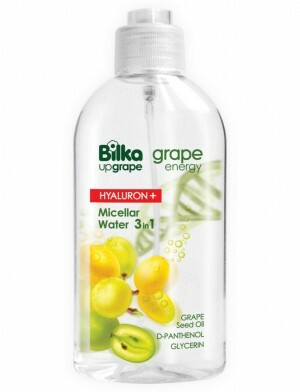 Bilka's grape therapy strengthens the capillary walls, extracts the toxins from the skin and prevents the reduction of collagen, elastin and hyaluronic acid. 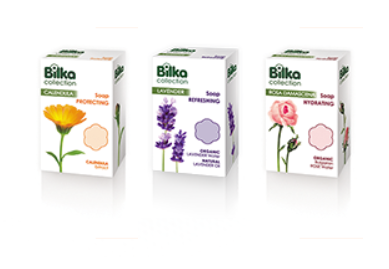 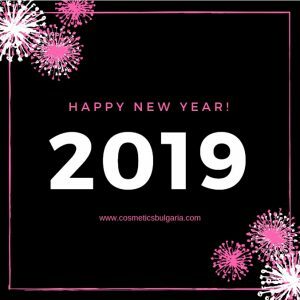 "Bilka" creates a cosmetic range for the dynamic woman. 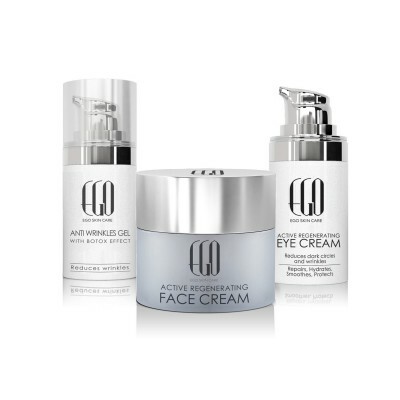 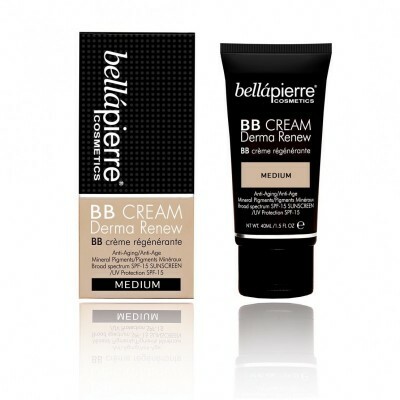 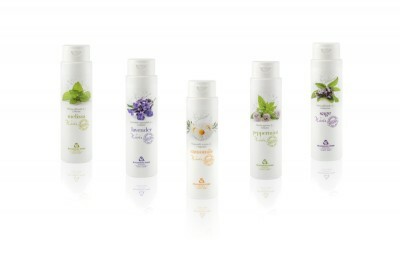 The products from the range are designed for any type of skin, even the most sensitive. 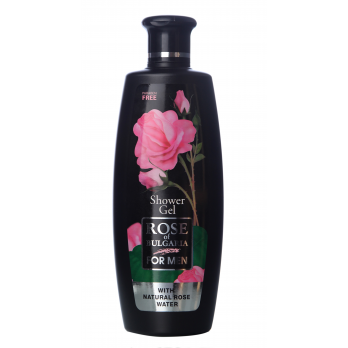 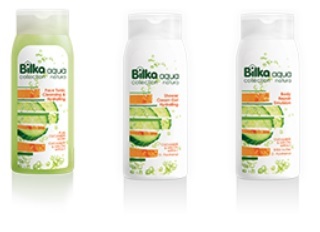 Their texture is light and airy, easily absorbs and has fresh and fine natural fragrances. 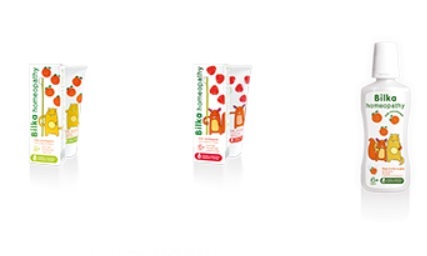 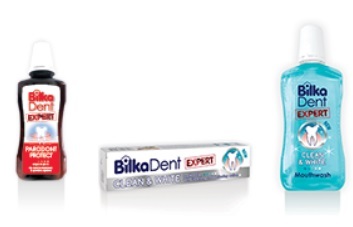 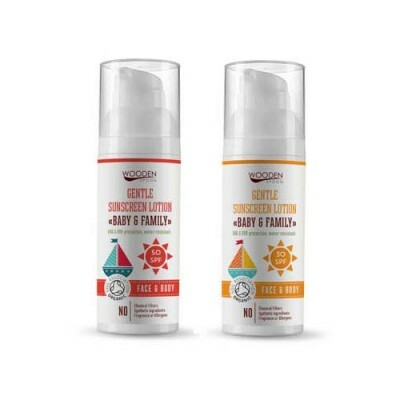 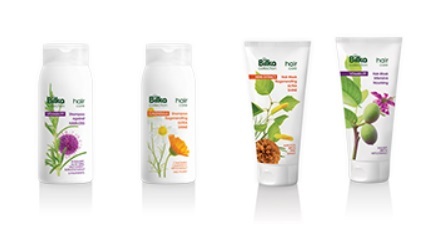 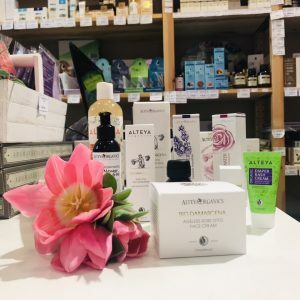 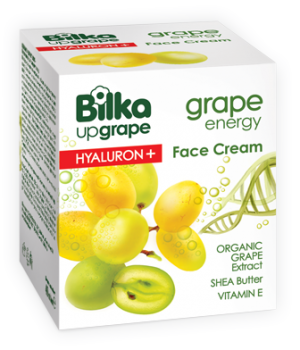 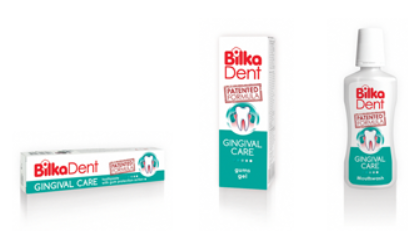 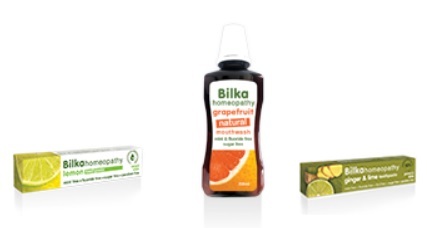 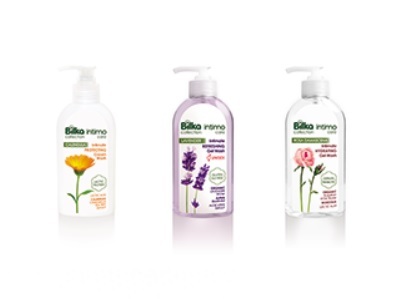 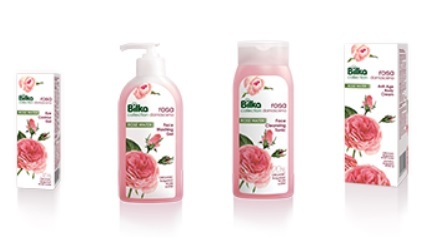 Bilka's Grape Energy cosmetic range includes face cream, cleansing milk, hand and nail cream, anti-cellulite cream and more.